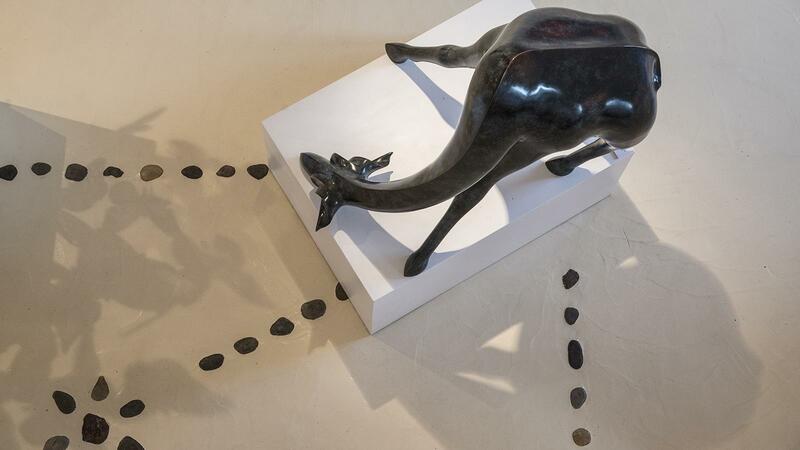 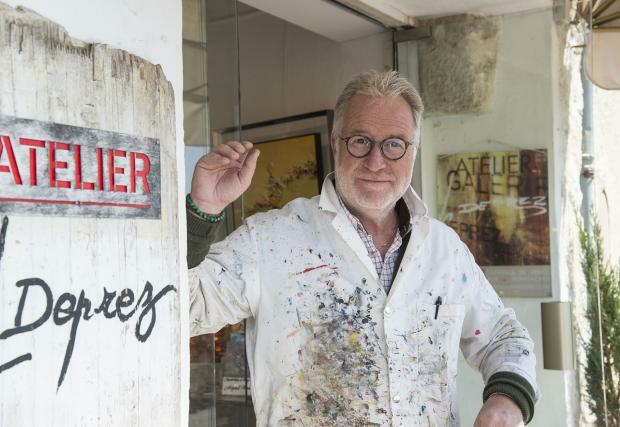 Modern, contemporary, fringe, naive… on gallery walls in Saint-Paul de Vence, talented artists from all schools rub shoulders with their illustrious peers including Folon, Tobiasse, César and Niky de Saint-Phalle. 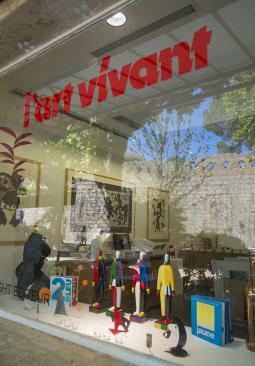 The village is an open-air gallery with artists at work in their studios and staging exciting exhibitions. 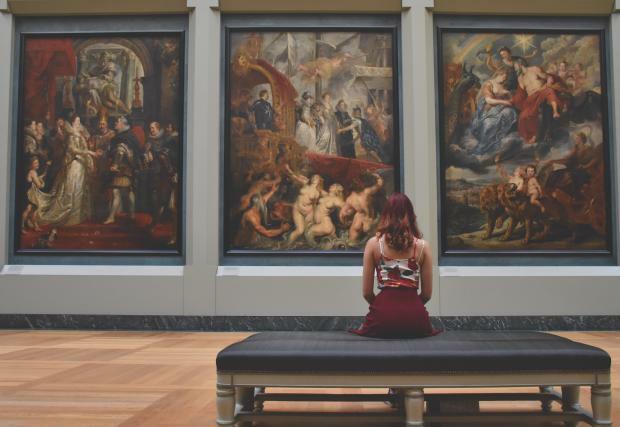 A painting hung in the morning can find a home before evening falls… if it captures the heart of a visitor. 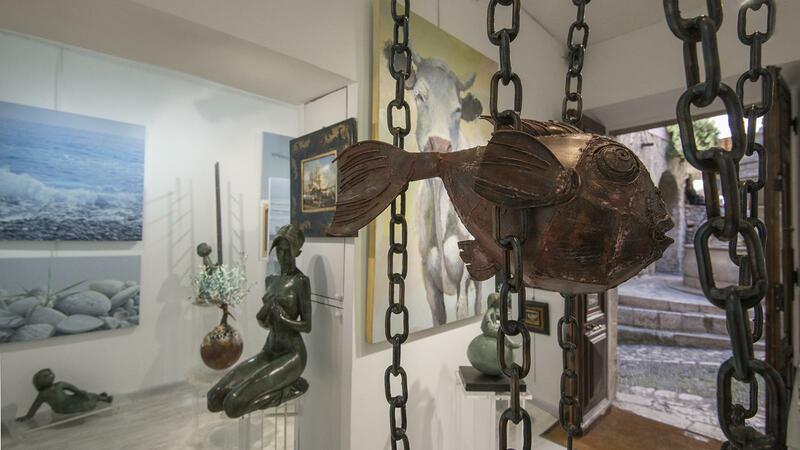 Painters, sculptors, ceramists… See local artists at work in their studios. 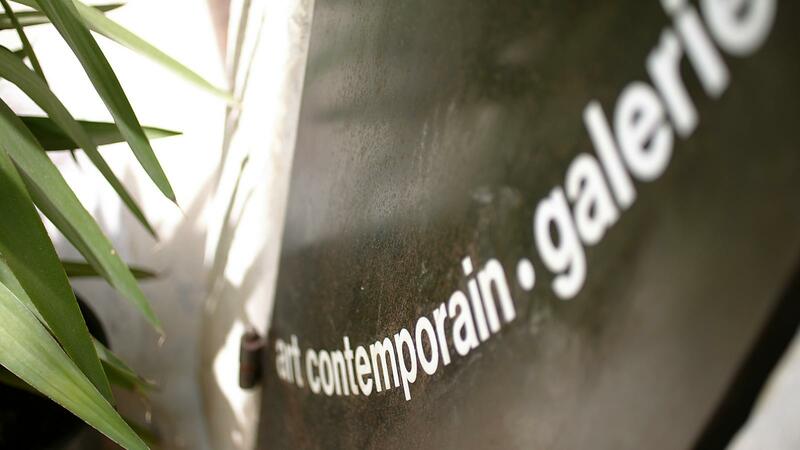 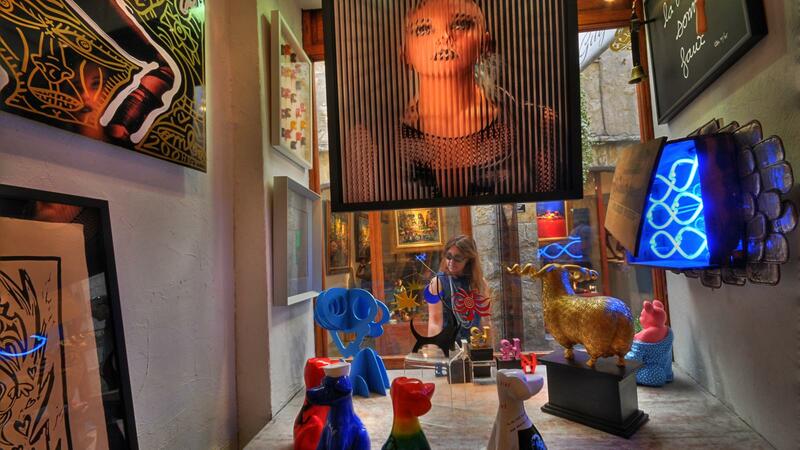 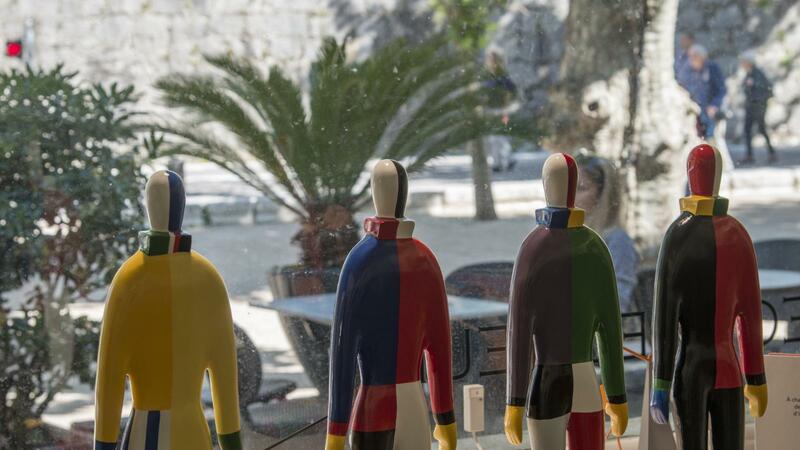 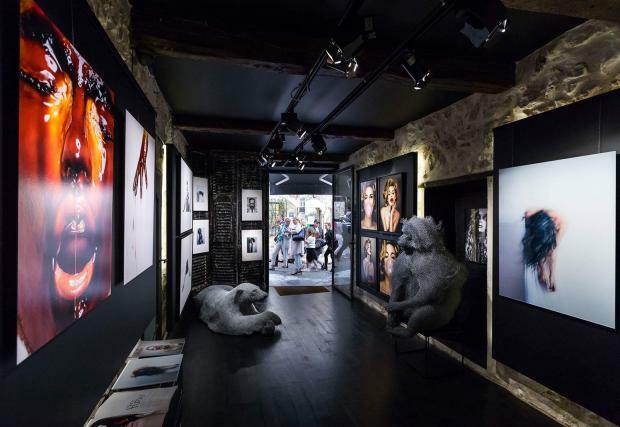 Lined with gallery windows displaying works by Chagall, César, Koons, Niki de Saint-Phalle and a host of other talented artists, Rue Grande itself is like an open-air art gallery. 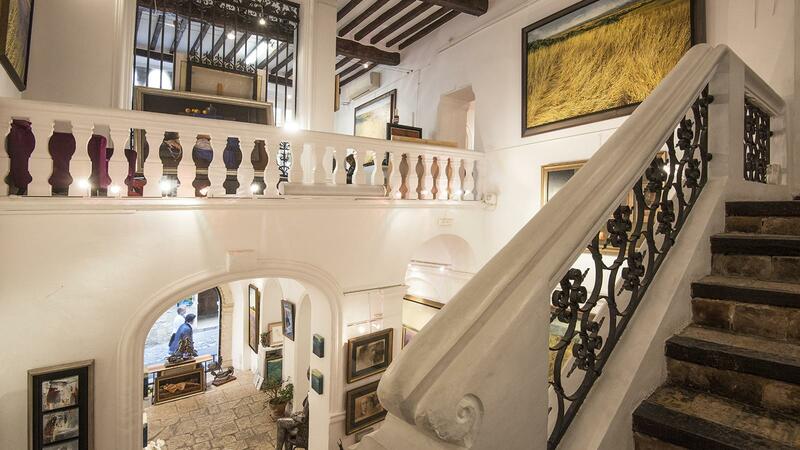 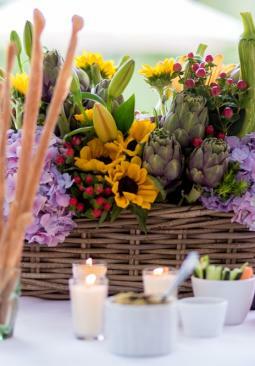 History sits in comfortable contrast with the contemporary period. 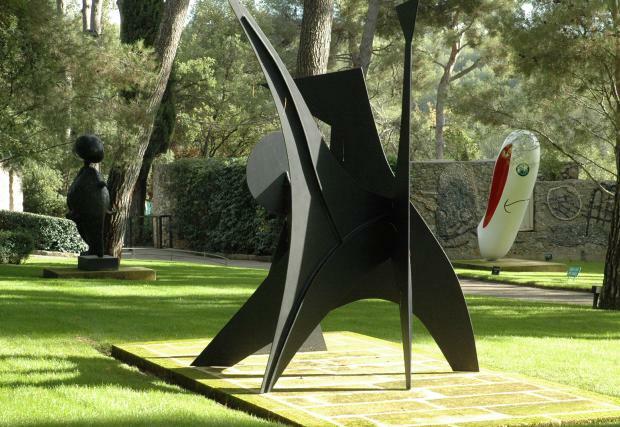 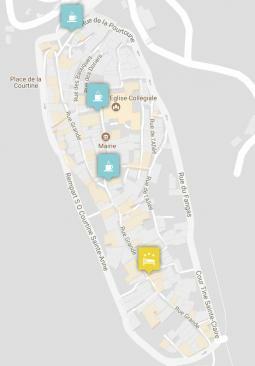 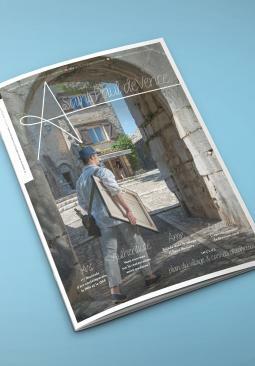 From the Maeght Foundation to Folon's Chapel, art feels quite at home in Saint-Paul de Vence.